Aged care homes across the North West are in for a spruce up, with almost $2-million worth of federal funding grants available. 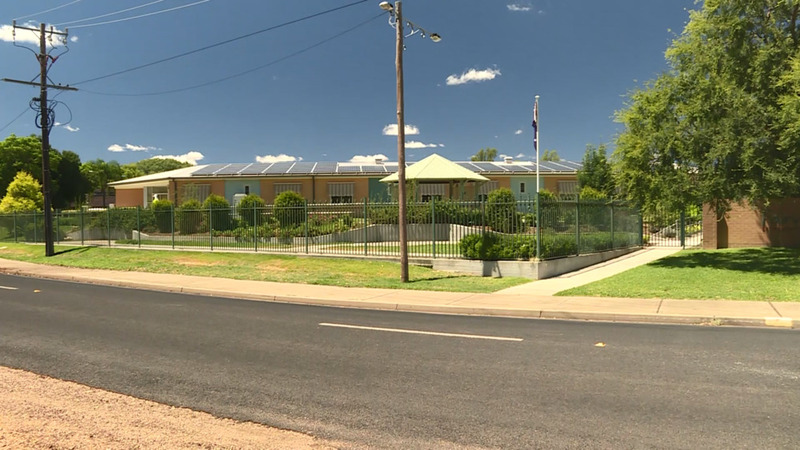 Homes at Warialda, Narrabri, Gunnedah and Wee Waa, will share in part of the funding, as will Moree’s Fairview Care – receiving almost half a million dollars. It’s set to go towards the refurbishment of rooms and electrical and bathroom upgrades.